Parliament confirmed the mandate for negotiations with the Council on the proposal to waive visa requirements for Kosovo’s* citizens. 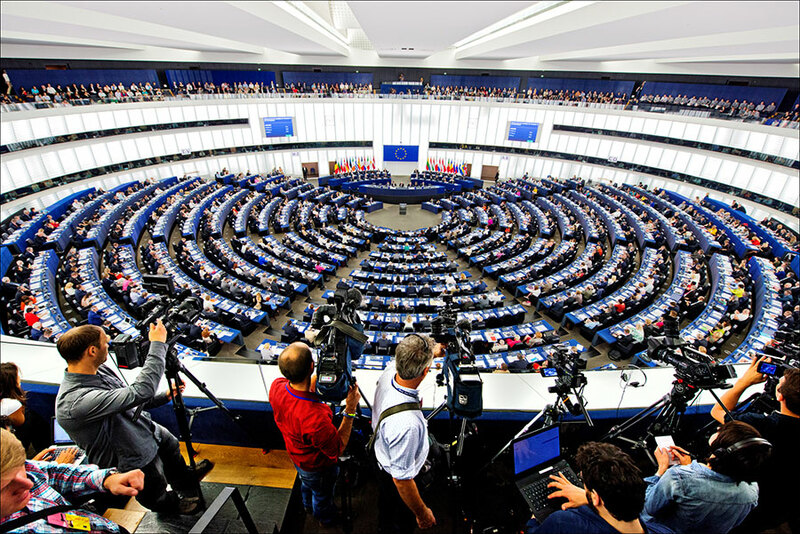 MEPs backed, with 420 votes to 186 and 22 abstentions, the decision by the Civil Liberties Committee to start discussions with the ministers on this legislative change. The proposal to grant visa-free access to the EU to the people of Kosovo was already endorsed by the Civil Liberties Committee MEPs in September 2016, pending the fulfilment of all the benchmarks required, in particular the ratification of the border agreement with Montenegro. This was one of the 95 criteria established in the visa liberalisation dialogue with the EU, which began in 2012. The European Commission confirmed last month that Kosovo has now met all the requirements, which also included a clean “track record in the fight against organised crime and corruption”. The Kosovo Assembly approved the border demarcation agreement with Montenegro on 21 March 2018. Following the abolition of visas for the citizens of the Former Yugoslav Republic of Macedonia, Montenegro and Serbia in 2009 and for Albania and Bosnia and Herzegovina in 2010, Kosovo was left isolated, being the only Balkan country whose citizens still needed a visa to travel to the EU. The negotiations with the Council could start once the ministers set their general approach on the proposal for the visa waiver. If agreed by the co-legislators, Kosovars will be able to enter the EU without a visa for 90 days in any 180-day period – provided they hold a biometric passport -, for business, tourism or family purposes. The lifting of visa requirements for Kosovars would apply to all EU countries, except the United Kingdom and Ireland, and to the four non-EU Schengen states (Iceland, Liechtenstein, Norway and Switzerland).